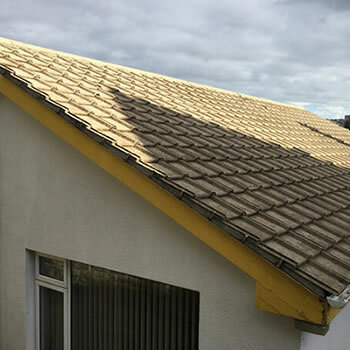 We offer a professional roof cleaning service in Dundee and throughout Scotland. Situated on the Tay estuary Dundee is officially Scotland’s sunniest city and closer to the countryside than any other Scottish city. Situated just four miles to the east of the city centre is the seaside suburb of Broughty Ferry which is known as “the jewel in Dundee’s crown” with its fine esplanade and sweeping sands providing the perfect place for a relaxing stroll or a quiet picnic. 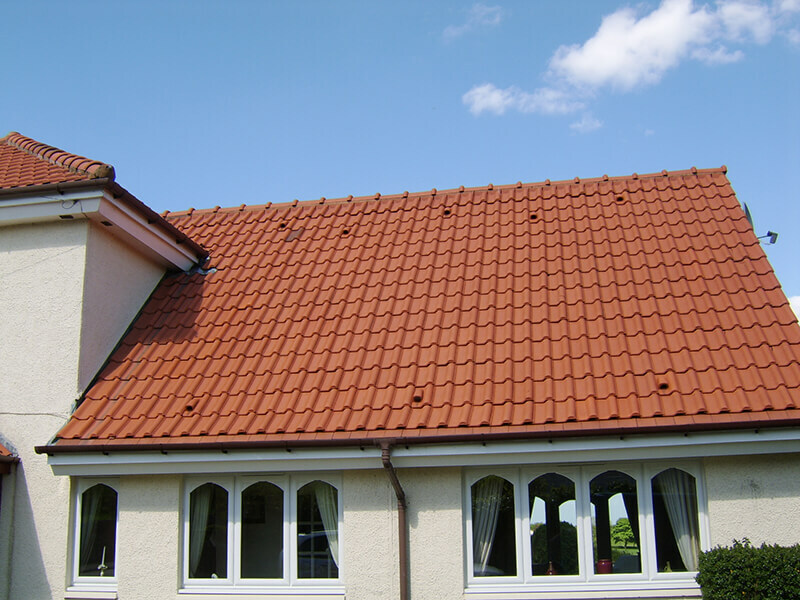 As roof tiles in the area become older and more porous, many become affected by moss, algae, and dirt. 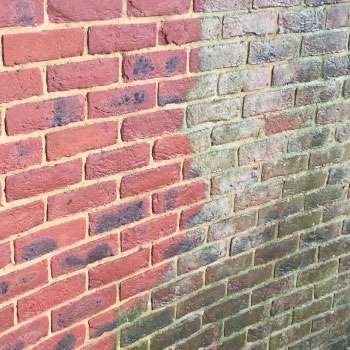 Keeping the external aspects of their property clean can be quite difficult for many homeowners, and be a constant source of frustration. 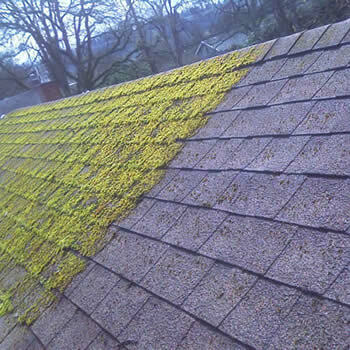 Heavy carpets of moss, will not only let the property down visually, it can cause extra stress on the joists and damage the tiles due to increased weight. 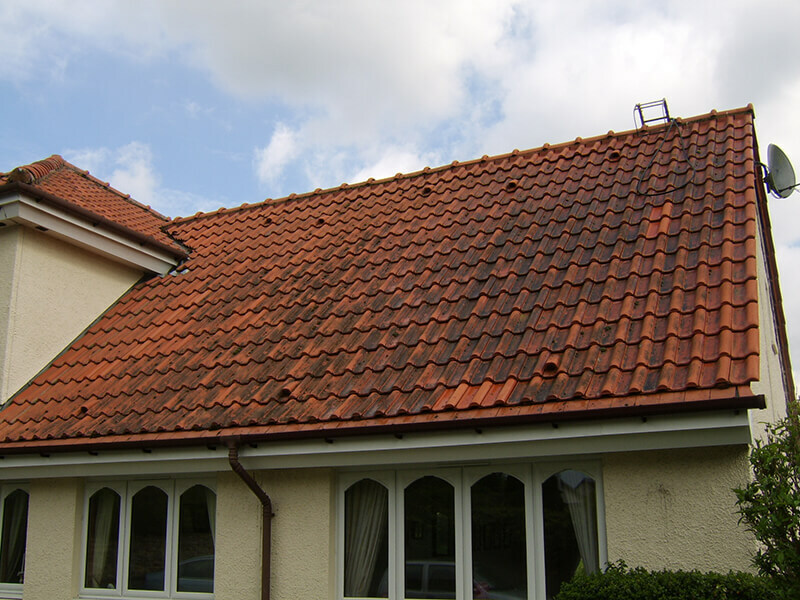 Many people have concerns about the idea of pressure washing, as on some styles of property it can often disturb or break fragile tiles. 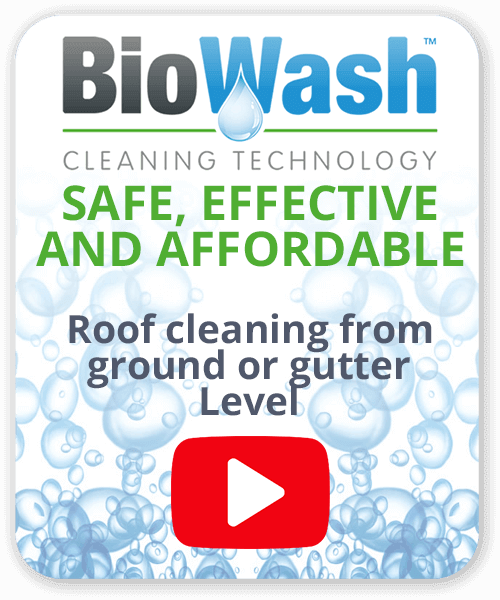 The Biowash™ cleaning system cleans without the use of a pressure washer or walking on the tiles. 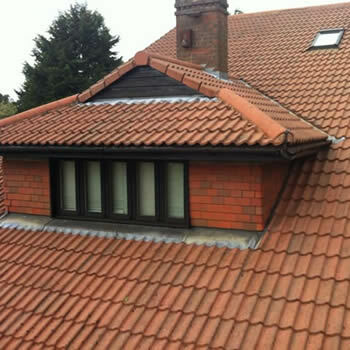 Combining the latest soft washing equipment and powerful cleaning products, homes and commercial buildings can now be washed and cleaned from the ground or gutter level. Our locally based agents also clean walls and render using the same materials and equipment. 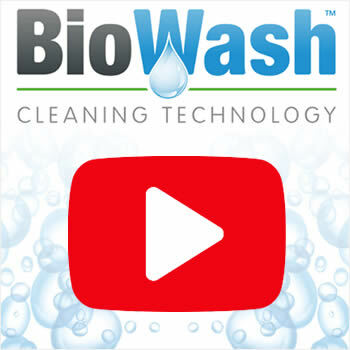 For more information, on the Biowash™ Moss Removal and Roof Cleaning Dundee system, please contact us via our online enquiry form or call 0800 849 9498.